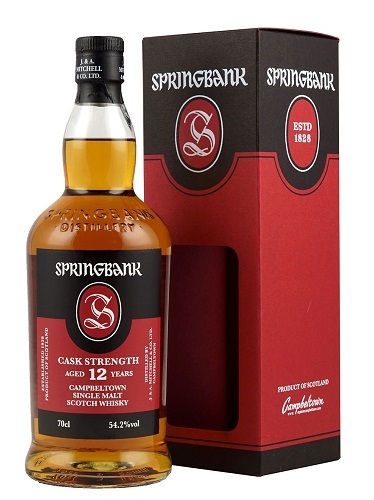 A mid-2017 release of 12 year old cask strength single malt from the spectacular Springbank distillery in the Campbeltown region. 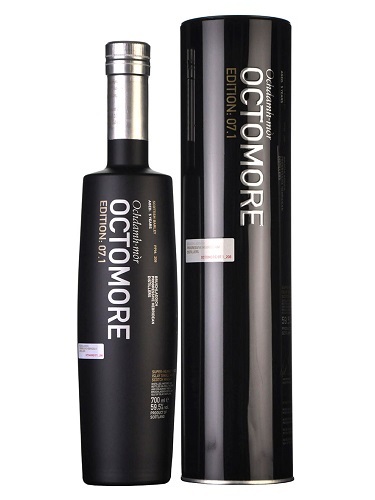 It was drawn from a combination of 70% Sherry casks and 30% bourbon casks, and this time it’s been bottled at 56.5% ABV. Unlikely to stick around for long. 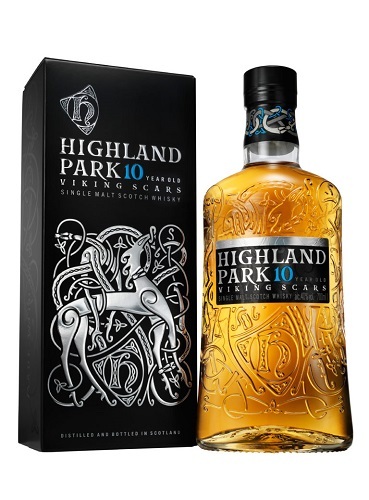 A richness of maraschino cherries, wild berries and boiled sweets combine with softer notes of fruit and nut chocolate, almond ice cream and watermelon to give a warm and pleasant introduction to this twelve year old dram. 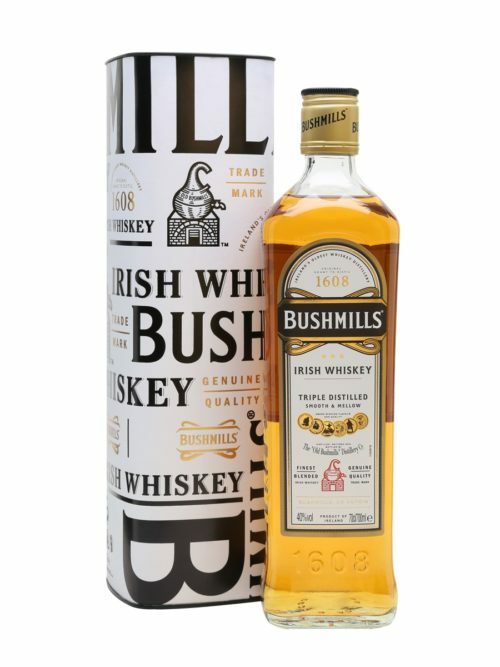 The gentle nature of the palate does not hint that this is a cask strength whisky with viennese whirls, milk chocolate, cantuccini biscuit, walnut whip present alongside cloves, almonds and syrup. 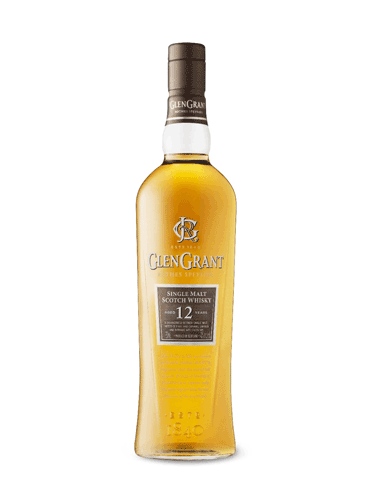 Salted caramel, gentle smoke and dunnage warehouse notes influence this true Campbeltown malt, while coffee bean, clotted cream, hazelnut and liquorice all add a further dimension to this superb dram ensuring you return for a refill.